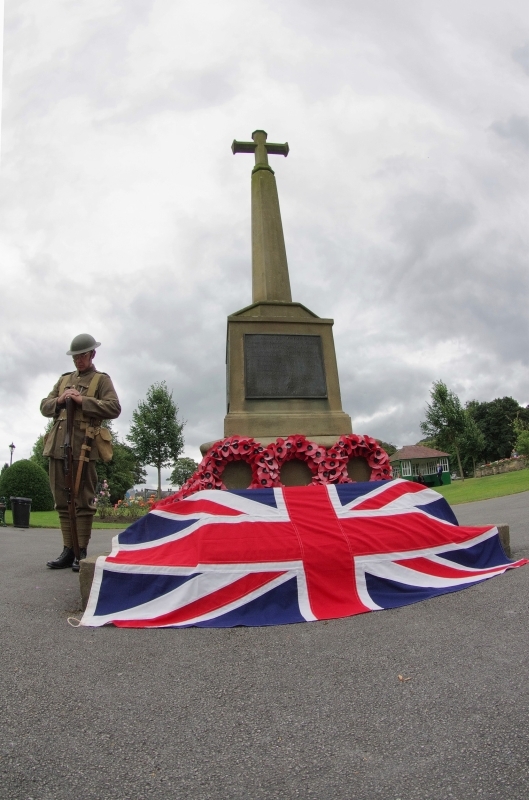 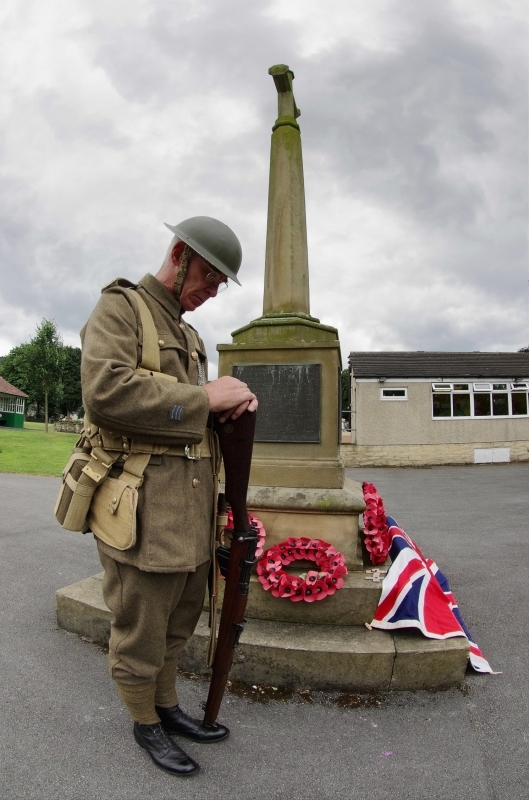 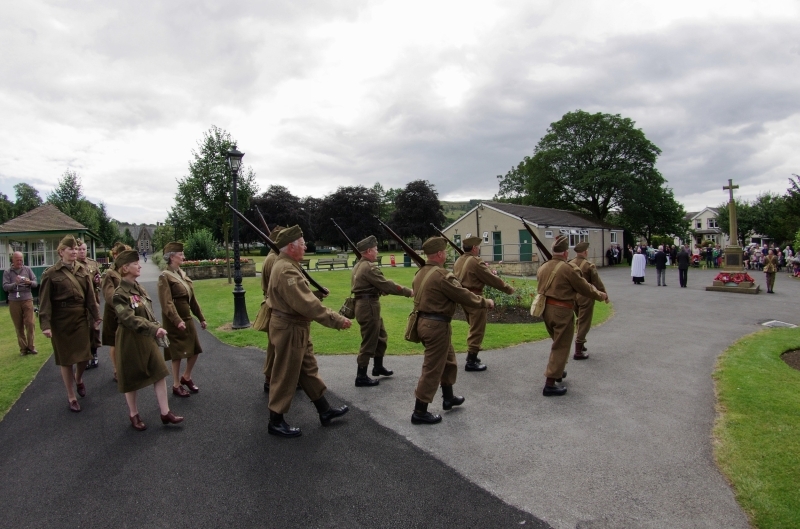 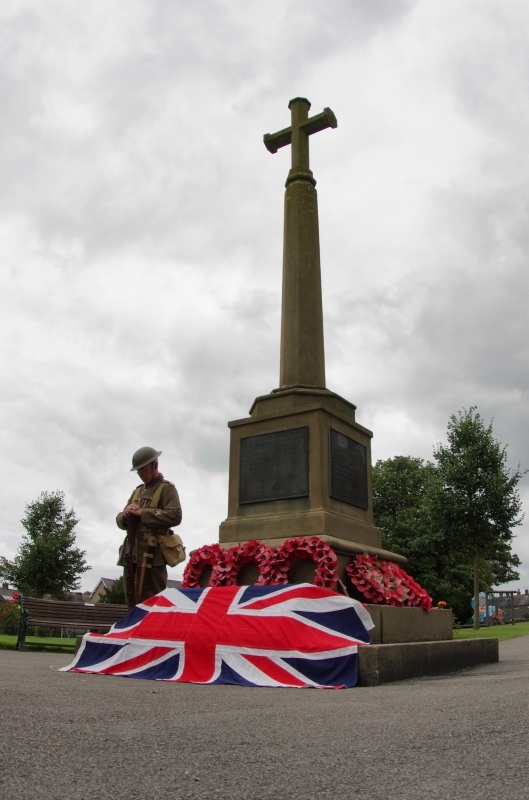 After the conclusion of the Great War, the village of Sutton-in-Craven counted its losses as did villages, towns and cities all across the nation. 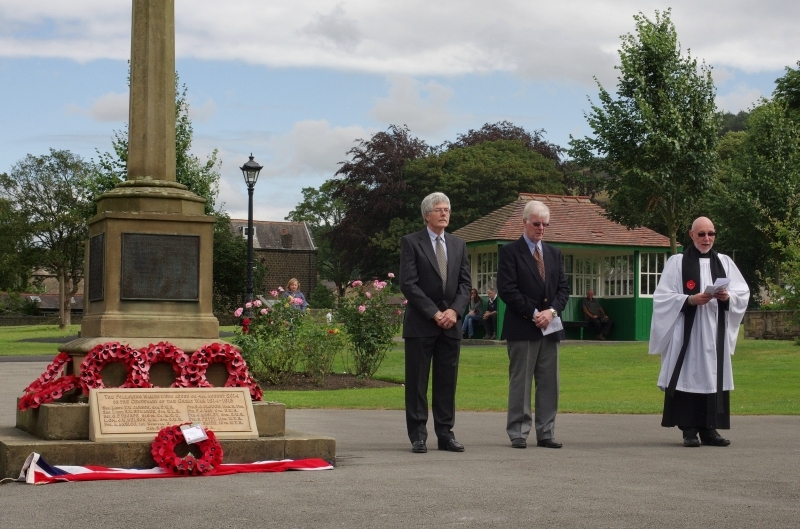 In 1921 a memorial was erected in the village park to honour and remember the names of 40 'Fallen' servicement from the township of Sutton who made the ultimate sacrifice. 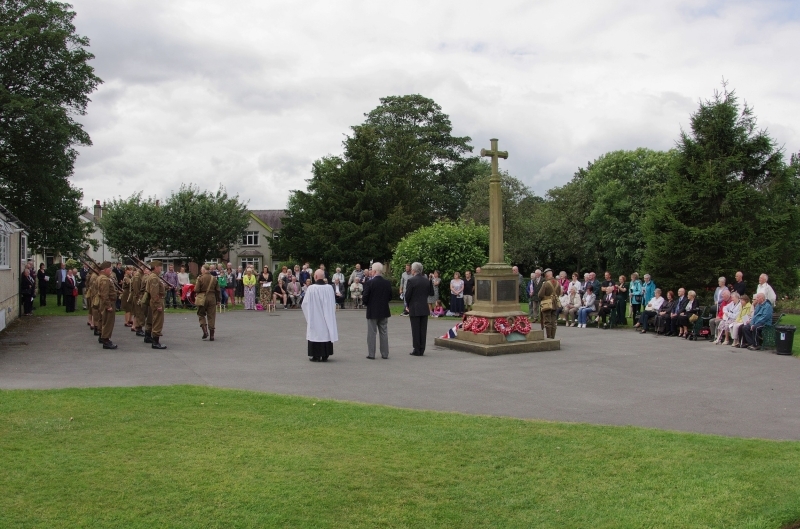 A ceremony in March 2011 marked the 90th anniversary of the unveiling of the village war emorial and the names of those listed on the monument were read out. 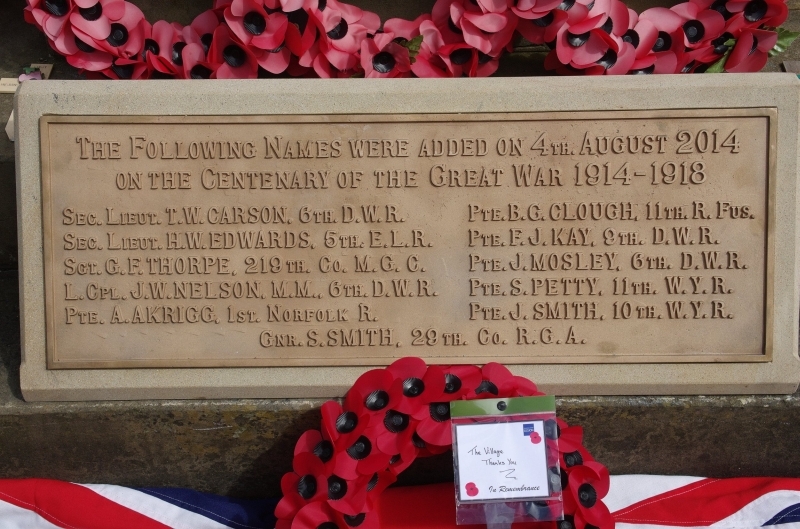 Since that date it has become apparent that several names are missing from the list. 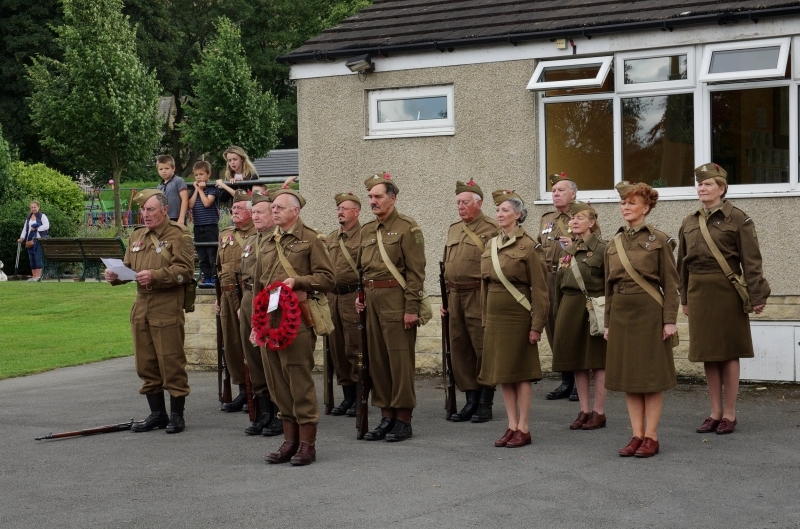 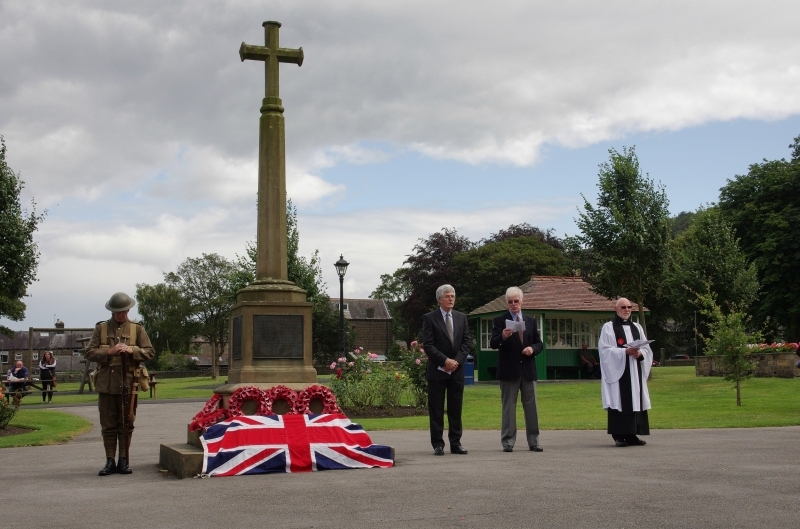 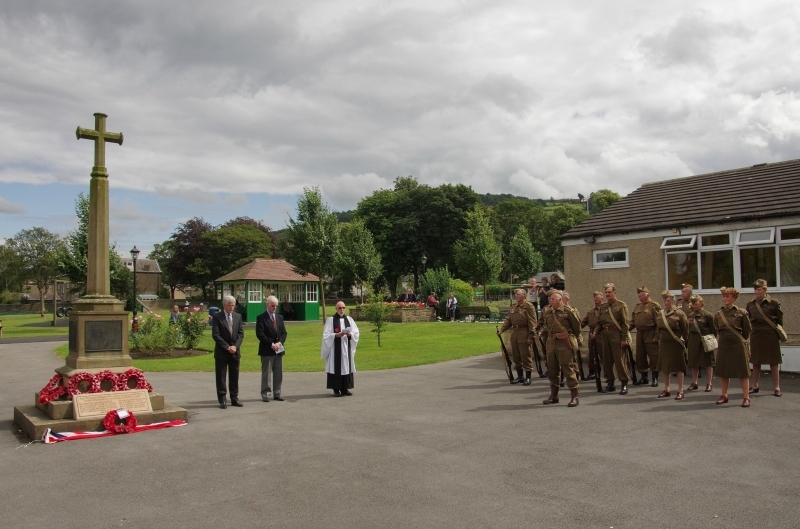 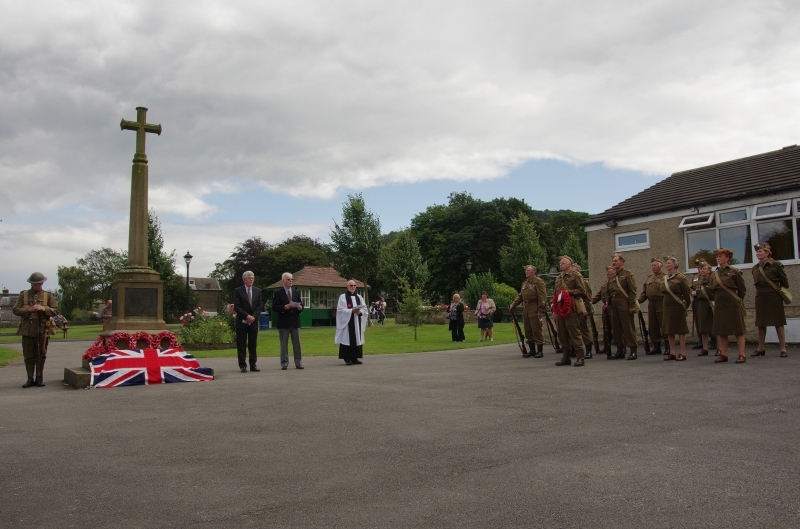 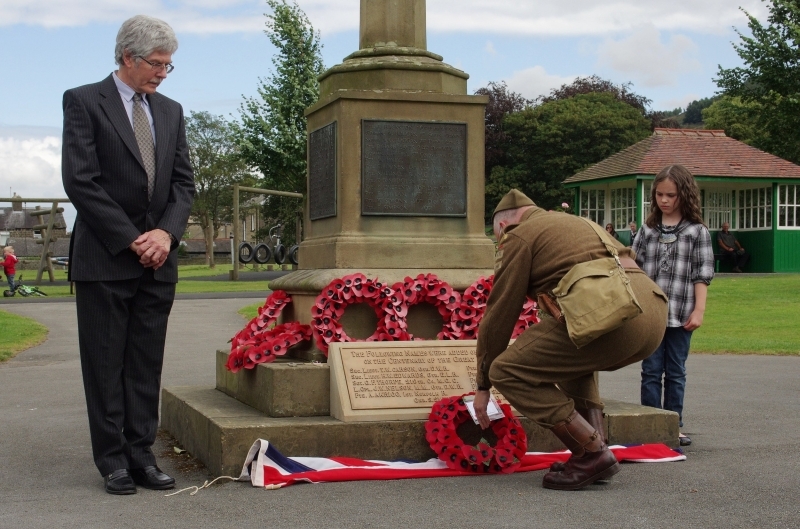 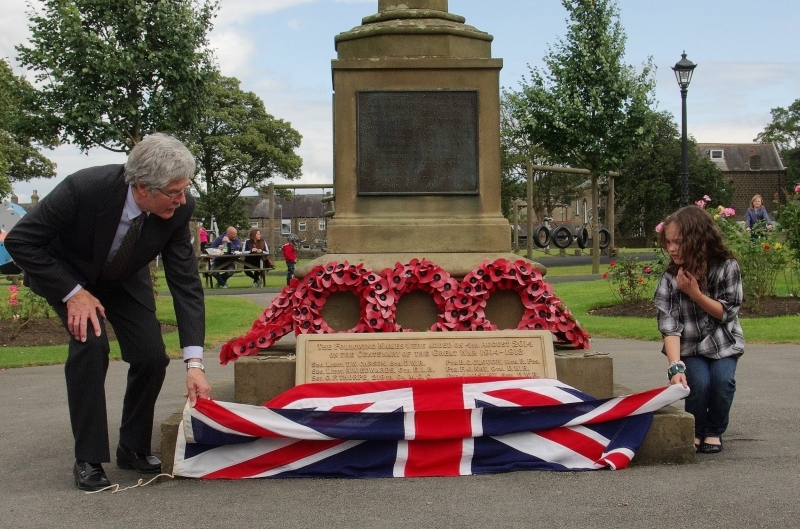 To rectify this omission Robert Smith commissioned a new plaque bearing the names of these forgotten members of the village, which was unveiled on Sunday 3rd August 2014 - the final day of peace before the outbreak of the Great War on 4th August 1914. 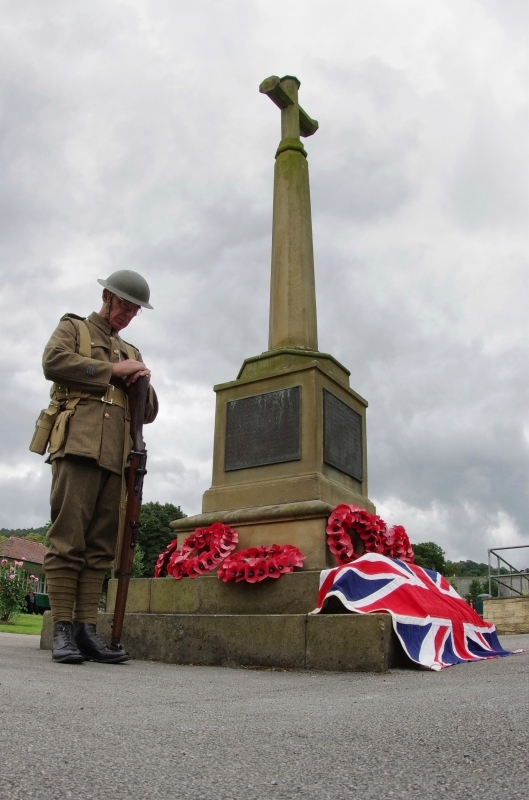 The commemorative booklet distributed at the ceremony is available for download.